Flat For Sale in Chislehurst for Offers Over £130,000. This property's price has dropped from £150,000 to Offers Over £130,000. 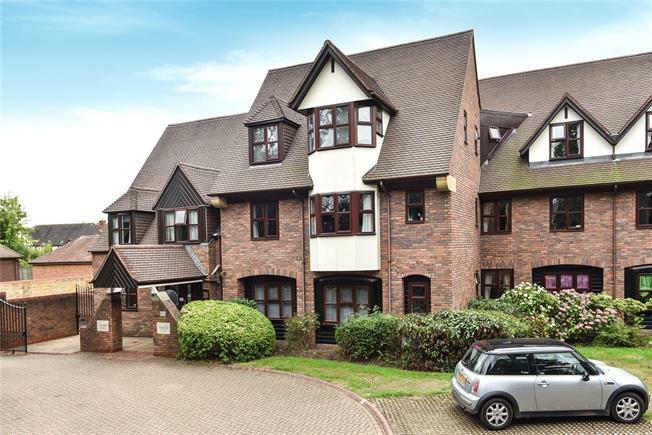 Located within close proximity of Chislehurst High Street, is this fantastic studio apartment. The property is offered to the market chain free and is presented in excellent decorative order. Built for retirement living and people aged 55+, the property offers a large double aspect living room, fitted kitchen and bathroom. There is also plenty of storage and loft access. The apartment is located to the rear of the building overlooking communal grounds and there is also a communal living/games room and conservatory. Viewing essential.